As a fitness trainer and gym owner, you know that you’re in a competitive business. Health, exercise, and feeling your best at any age has sparked a movement and created one of the fastest-growing industries today. Whether you own a gym, work as an in-home personal trainer, or teach yoga, cycling, or CrossFit, you know that you have to offer your clients something more in such a crowded market. As you think about ways to grow your business, you should also consider how you can deliver more value to your clients. Fitness Trainers Are Lifelong Partners. The money that clients spend with you to keep fit is not only put towards their current health, but also their future health. By getting healthy and staying healthy, your clients can avoid a host of potentially costly diseases or maladies, including high blood pressure, Type II diabetes, and heart disease. Plus, using a personal trainer can actually save money for clients right now, since some health insurance companies will offer a discount on members’ premiums if they walk 10,000 steps a day or use a personal trainer. Customize Client’ Training Sessions. This is useful not only for clients’ goals, but for their lifestyle and their concerns, too. You’re already customizing your clients’ sessions and using their goals as a guide, such as losing weight or getting stronger. It’s a great idea to do some research first on clients’ backgrounds. For instance, if a client has a particular medical story—maybe as a cancer survivor or a fibromyalgia sufferer—take some time to learn about their condition, and incorporate steps that complement a healthy recovery. 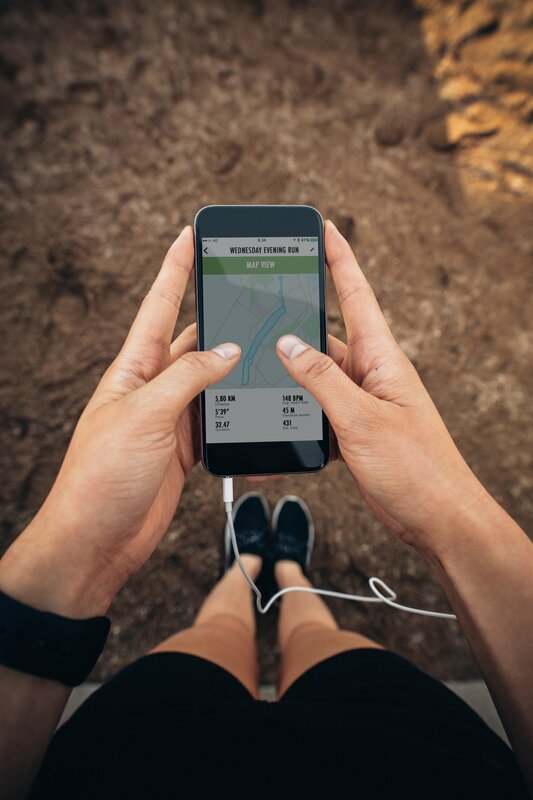 Create Fitness Apps for Your Brand. Fitness is highly personal. Everyone has different goals and reasons to reach those goals. Anything that you can do to further client success rates will create happy clients and help you to gain new ones. Personal training apps will motivate, explain, and hold people accountable before, during, and after workouts when you can’t be there with them. There are a lot of possibilities: It’s easy to include video for them to watch on their phone or tablet that demonstrates proper form for exercises or quickly reviews the training steps they’ll take to prepare for a 5k. Add a social media component to your fitness apps so that clients can share progress while exposing their friends to your fitness brand. The more exposure you receive, the more likely people will contact you for your fitness services. Some fitness trainers like to incorporate a chat feature so clients can ask them questions. Apps for personal trainers are a must-have for every fitness professional. You’ll be able to connect with clients more easily, provide them with customized options, and keep track of their workouts and their success over the course of months or years. Fitness Marketing Solutions will work with you to create an app that brings value to your clients and helps you as you grow a thriving fitness-based business. Contact us today to learn more.